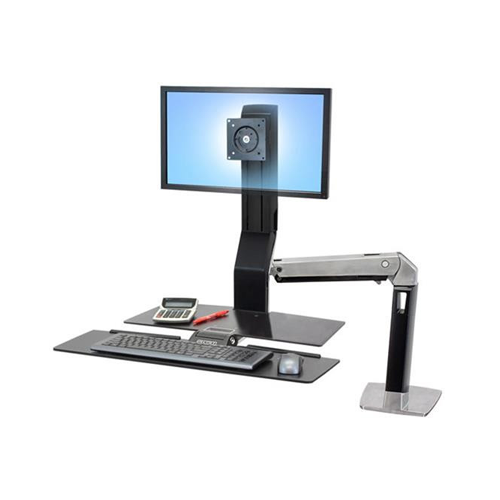 The Moti Desk is a stylish and sleek electric height adjustable desk. 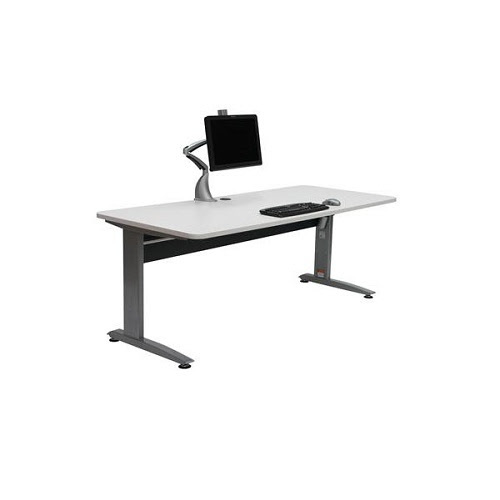 The Moti Desk is a simple elegant design with no lower support bracket. The upper telescoping bracket enables the frame width to be adjusted from 1120 mm to 1720 mm which making it a flexible, strong frame. 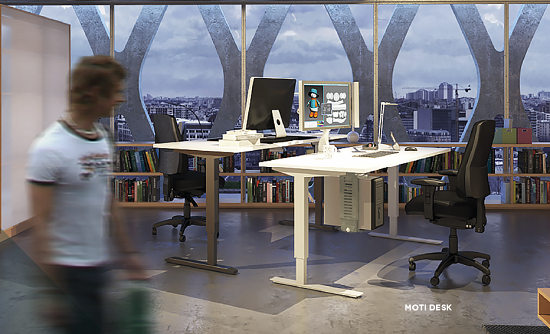 With several colours to choose from and max load of 100 KG the Moti Desk is the perfect companion to your ergonomic office setup. 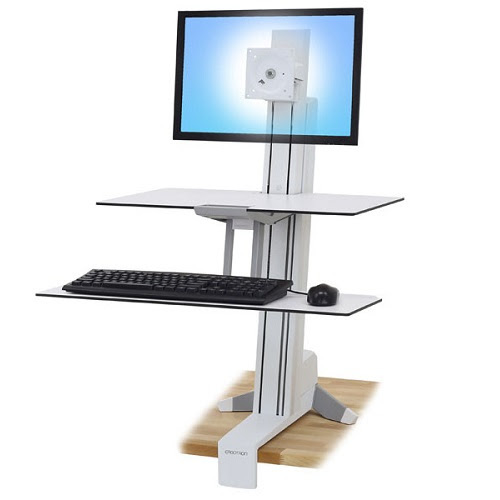 The VertiLift has a 4 memory preset module allowing you to enter in your perfect height for when sitting or standing, along with 2 extra presets if you share the desk. 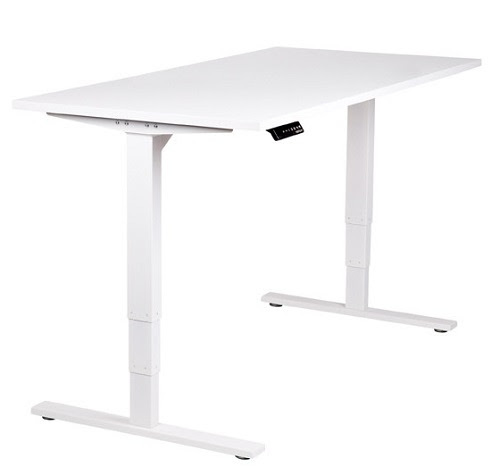 The desk also boasts internal motors on each leg, overheat protection and a soft start function. 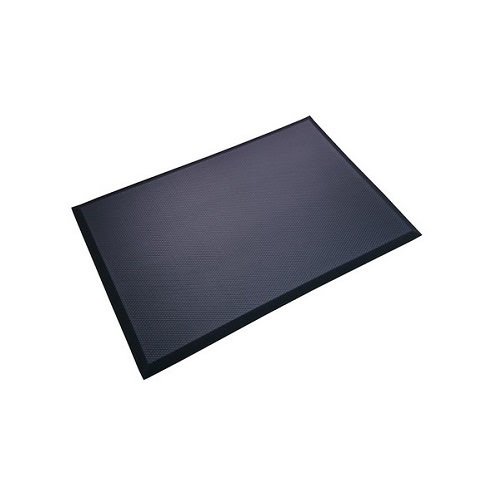 With a 120 KG lift capacity and varied range of colours available for every office space. 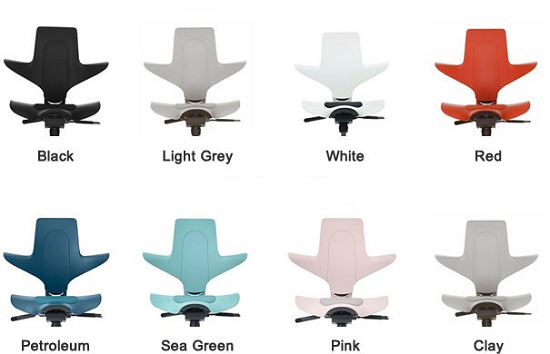 The lovely people at Scandinavian Business Seating wanted to brighten our winter with some new Capisco Puls colours and they have not let us down! 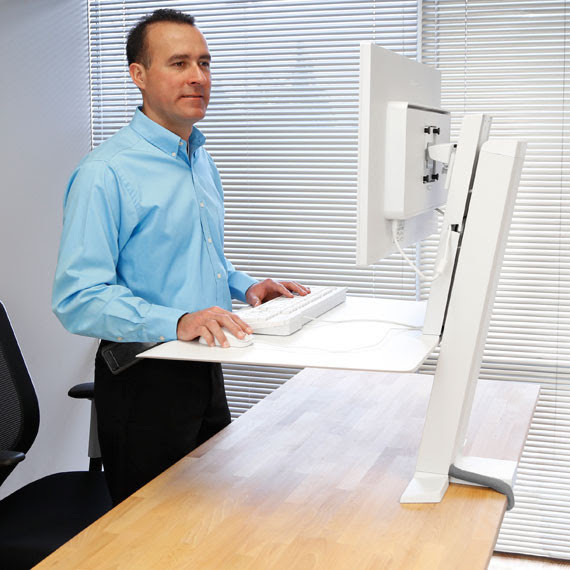 Stay energized, healthy and productive while you compute—change from a sitting to a standing position whenever you want. Halving the muscle energy to support the back and legs.